"Leadership is a serving relationship that has the effect of facilitating human development." The Associate Leadership Council is comprised of the top twenty percent of the Keller Williams® agent body in the Market Centers. 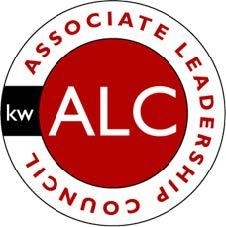 The purpose of the Associate Leadership Council is to guarantee our associates a vehicle for giving direct input as to the operation of Keller Williams®. Click Above to see 2016's ALC Members! 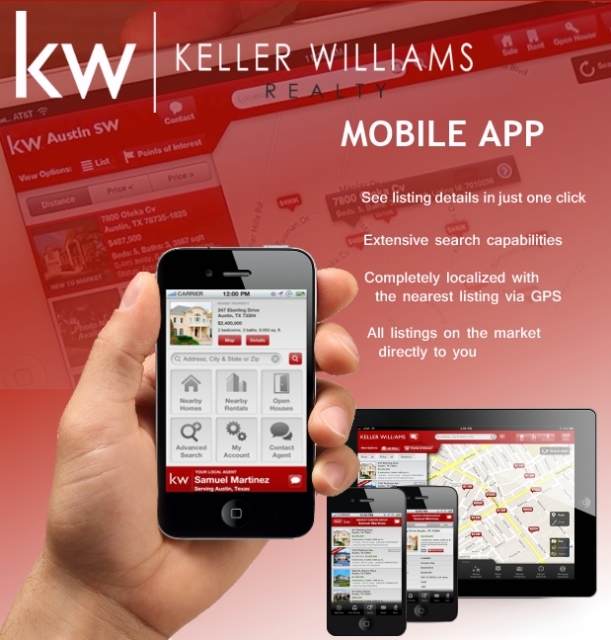 Welcome to Keller Williams Realty Augusta Partners. Thank you for using our site to fill your real estate needs. This website is full of information for you whether you are looking to buy or sell a home. Licensed in Georgia, South Carolina.